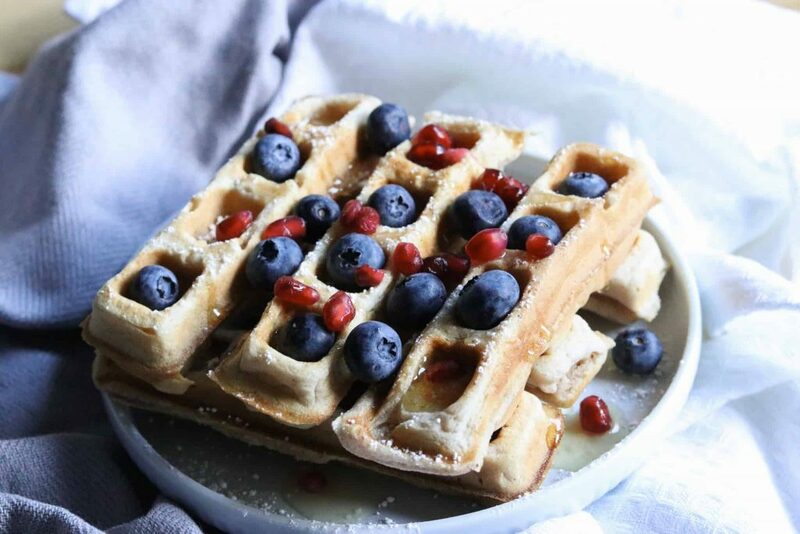 Take your waffles to the next level by adding our sweet spice blend. Great to make in batches and freeze for a delicious breakfast or simple snack options. In a large bowl combine the flour, sugar, baking powder, spice and salt and whisk to combine. In a separate small bowl whisk the eggs and stir in the warm milk, melted butter and vanilla extract. Pour the wet ingredients into the dry and whisk until blended.